The recent news about Travis Pastrana's jumps and rescue of the Thai children from caves has caught global attention. In both these events, a detailed analysis of the challenge, the goal to be achieved, coupled with the use of technology, strategies, the right resources, and sustained focused effort led to success. I brought these examples up because that’s exactly what we will be discussing in this blog – gaining success in Digital Transformation endeavors through the aspects above. Digital transformation is the buzzword of late, but how many CIOs have really put the right foot forward and succeeded in their digital transformation initiatives? 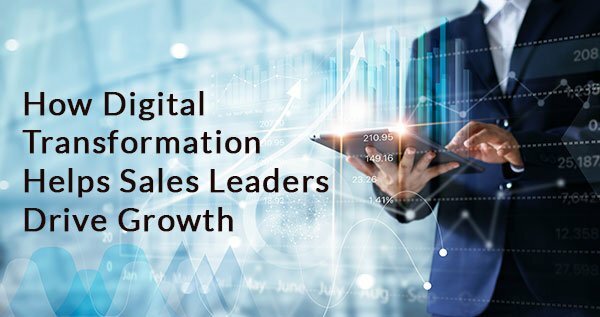 In recent research, Gartner found that 66% of leaders have plans for digital business transformation, but only 11% have achieved it at scale. In both scenarios, the objective is to drive increased demand for services and better profit. 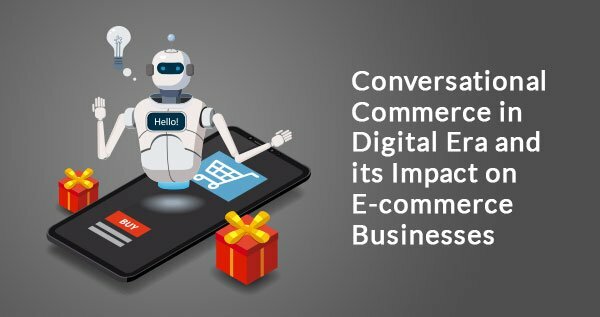 These transformation initiatives aim to utilize the latest in digital technologies to modernize internal operating environments, better communicate with employees and customers, or bring new ways to do business to drive growth. The key to success is a well thought out strategy and plan, which is exactly our latest Digital transformation Whitepaper is all about. 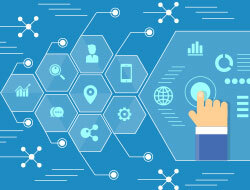 Defining a clear digital transformation strategy is based on many unique factors to an organization including process and technology maturity, their industry and specific business goals. Achieving desired results also requires the involvement and support of individuals across the organization. Participants need to work as a team through 5 key phases below as described in more detail in “Digital Transformation Adoption: Strategies and Platforms”. Ensuring the proper stakeholders are involved, and adopting a robust and thoughtful strategy will ensure a smoother transformation process and scalable, meaningful results. 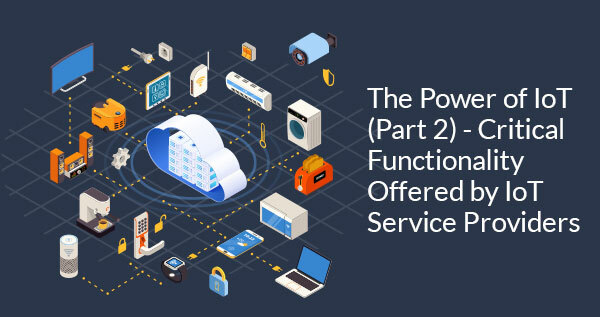 One of the most significant considerations discussed in the whitepaper for making an organization “digitally robust” involves the utilization of technology. Cloud, mobility, data analytics and intelligent automation provide the underlying platform to support transformation and digital innovation. E.g., Cloud can be used for digital enablement, providing faster, better, seamless results. Mobility is changing the way employees connect internally as well as externally, bringing powerful client engagement and accessibility to employees for quick decision making and ease in operations. Data analytics tools help derive actionable insights from data for more informed data-driven decisions. While intelligent automation has been present in the ecosystem for a long time, organizations have recently started developing and implementing machine learning, artificial intelligence and robotic process automation for optimized operations and impressive customer experiences. Coming back to our reference to Pastrana’s successful record breaking jumps and the rescue of the Thai cave boys, both initiatives were successful because of a well-thought out plan and a myriad of experts in engineering, analysis and communications. Similarly, a digital transformation initiative will be successful with the help of the right strategies, toolsets, focus and partnerships. To learn more about how to build a comprehensive strategy and roadmap to achieve tangible benefits from transformation investments, download your copy of “Digital Transformation Adoption: Strategies and Platforms”. We’ve helped organizations of all sizes drive digital enablement from strategy to success. If you would like to discuss your unique challenges or initiatives, please contact us.